A budtender picks out a marijuana bud in this file photo. 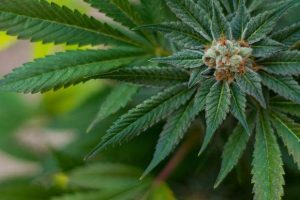 Marijuana sales hit records in March in Colorado, Summit County and Frisco, with the county’s March sales eclipsing the $3 million mark for the first time ever in a single month. As of May 1, there were 529 licensed retail marijuana stores operating in Colorado, along with 742 cultivators, 287 product manufacturers and 12 testing facilities, according to the Colorado Department of Revenue. In Summit County, there are 10 licensed marijuana retail stores. 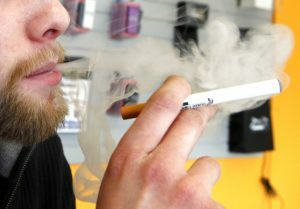 Summit County’s marijuana stores sold more cannabis and marijuana-related products in March than they ever have in a single month, according to the latest figures from the Colorado Department of Revenue. The department began releasing information about monthly medical and recreational marijuana sales broken down by county last December with the records backdated to January 2014, the same month the state made recreational sales legal for adults 21 years of age and older. March is typically an extremely strong month for marijuana sales across the state, and this year was no outlier with Colorado recording a record $106 million in recreational marijuana sales, up from the previous high of $101 million in August 2017. At the same time, the 10 licensed recreational marijuana dispensaries in Summit County recorded just over $3 million in combined sales during the month of March, up from the county’s pervious high of $2.85 million in March 2017. For Summit County, March marked the first time in history the county has eclipsed the $3 million mark. Usually, pot sales fluctuate from $1.5 million in the off times and $2.8 million during the peak seasons. In Frisco, the town’s two dispensaries had their second highest total to date with $29,899 in recreational marijuana sales, not far behind the town’s $31,168 record, set in January 2017. The record-breaking spike in marijuana sales across Colorado has been largely attributed to an uptick in tourism, as Denver often sees an influx of visitors in the spring and there’s been a similar spike in March’s hotel occupancy rates. 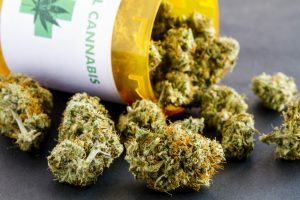 The sales figures also show a trend in which pot-users seem to be shifting away from medical marijuana dispensaries in favor of recreational stores because, at the same time that medical sales have remained largely flat, recreational sales have hit new highs. Altogether, recreational and medical marijuana sales have exceeded $4.8 billion in Colorado since January 2014, including $365 million through the first three months of this year with recreational sales accounting for more than $280 million of the January-March total. 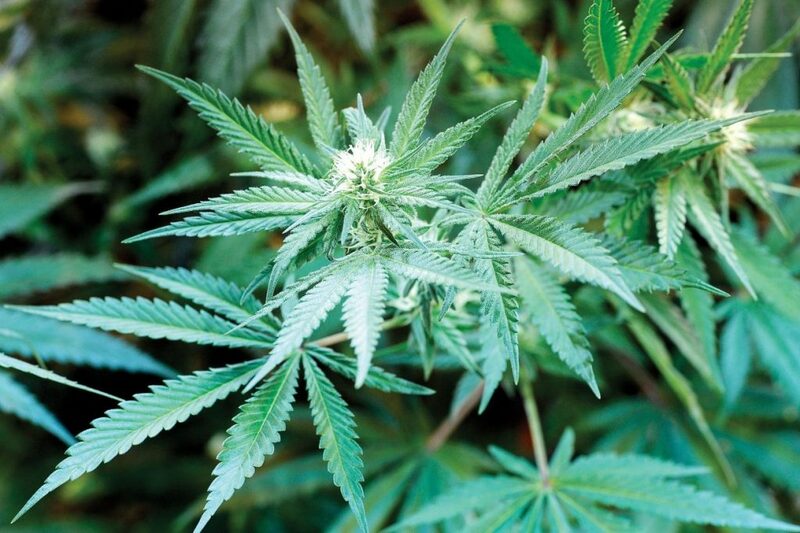 It’s true that marijuana sales remain a fraction of Summit County’s overall economy, but local finance officials have said a higher percentage of every dollar spent on marijuana goes into the towns’ coffers than the sale of any other commodity. That’s because recreational marijuana sales are subject to a host of taxes and fees, including a retail marijuana sales tax, retail marijuana excise tax, and licensing and fees. 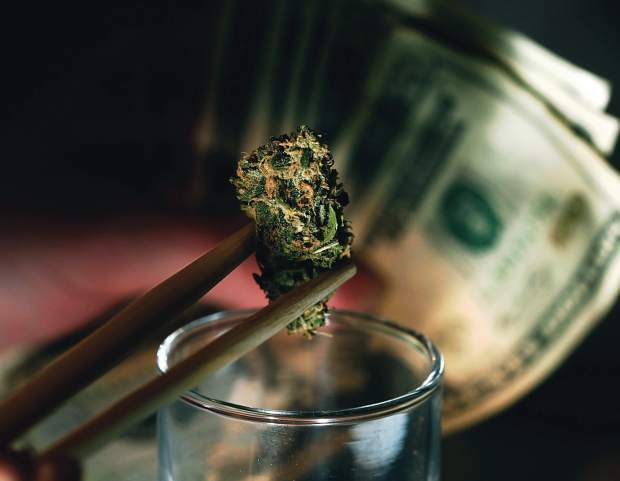 According to the Colorado Department of Revenue’s marijuana tax data, the state collected over $247 million from fees and taxes related to marijuana sales in 2017 alone, and that money can go any one of five places — the Marijuana Tax Cash Fund, the state’s general fund, public school fund, the BEST fund or to local governments that have allowed retail marijuana sales. Medical and recreational marijuana are taxed at different rates. Medical marijuana is subject to the 2.9 percent state sales tax, and revenue goes into the Marijuana Tax Cash Fund. The monies received from the marijuana sales tax and retail marijuana excise tax, both set at 15 percent on recreational marijuana, are handled differently, too. In fiscal year 2016-17, for example, the first $40 million of the retail marijuana excise tax revenue went to boost public school construction, administered through the Colorado Department of Education’s Building Excellent Schools Today program, commonly abbreviated BEST. The excise tax collections in excess of $40 million — $31.6 million for fiscal year 2016-17 — were then transferred to the state’s public school fund. Of the 15 percent retail marijuana sales tax, local jurisdictions receive two-thirds of the taxes. The rest went into the Marijuana Tax Cash Fund before being directed to various other funds throughout the state.